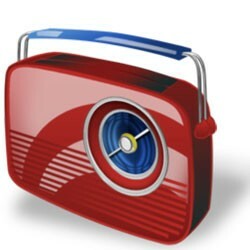 Advertise your product or service on your selection of radio stations in the Marianna Market. This is a great opportunity to buy radio spots without spending cash to advertise your business to get more sales from new customers. Get $15,000 in prime time radio commercials at 35% off net rate card! Your investment is just $9750 Reward Dollars or Trade Dollars to purchase $15,000 in 30 or 60 second radio spots that will air during prime time from 6AM to 6PM. A 15% agency placement fee of $2250 cash will be due and payable upon confirmation of availability of your advertising order.